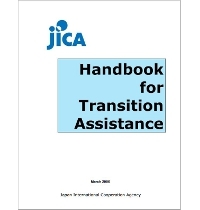 InterWorks wrote The Handbook for Transition Assistance, a training guide as a companion to the handbook, and facilitated a pilot workshop related to the handbook. 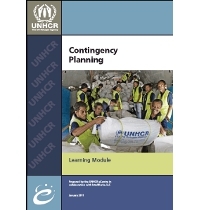 InterWorks wrote the Contingency Planning Guide for the UNHCR eCentre, a training guide and learning module aimed at introducing managers and planners of humanitarian and development programs to the concept of scenario-based contingency planning. This module is available both in print and as an online through the UNHCR eCentre and the UW-Disaster Management Center. 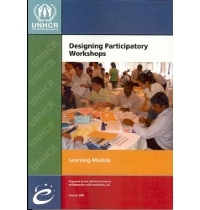 InterWorks wrote the Designing Participatory Workshops Guide for the UNHCR eCentre, a training guide and learning module designed for learners who have some experience facilitating or leading workshops and who are looking for ways to make them more engaging and effective. This module is available both in print and as an online through the UNHCR eCentre.